Mayor Michael A. Nutter, EPA Region III Administrator Shawn M. Garvin, Philadelphia Water Department Commissioner Howard Neukrug, Ameresco, Inc., Bank of America and other federal, state and local officials cut the ribbon and toured the new Biogas Cogeneration Facility at the Northeast Water Pollution Control Plant. 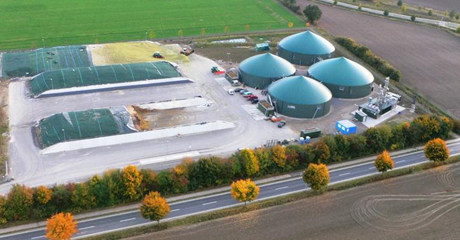 The Biogas Cogeneration Project was designed to generate 5.6 MW of power for on-site use. As a natural byproduct of sewage treatment, biogas can be refined and utilized as fuel for generators and equipment. Carbon emissions are expected to be reduced by nearly 22,000 tons per year, which equates to the removal of 4,833 cars off the road or the planting of 5,390 acres of pine forest. On an annual basis, the project will produce about 85% of all the electrical energy used for plant operations. Ameresco, Inc., which engineered, constructed and will oversee the facility, has developed an Economic Opportunity Plan that will bring green jobs to the city. 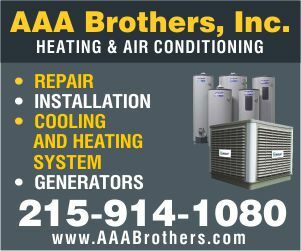 The public-private partnership between the City of Philadelphia and Ameresco, Inc. qualified the project to obtain a grant through the American Recovery and Reinvestment Act. The Energy Services business unit of Bank of America Merrill Lynch agreed to provide the financing for the project. The Philadelphia Water Department serves the Greater Philadelphia region by providing integrated water, wastewater, and stormwater services. The utility’s primary mission is to plan for, operate, and maintain both the infrastructure and the organization necessary to purvey high quality drinking water, to provide an adequate and reliable water supply for all household, commercial, and community needs, and to sustain and enhance the region’s watersheds and quality of life by managing wastewater and stormwater effectively.